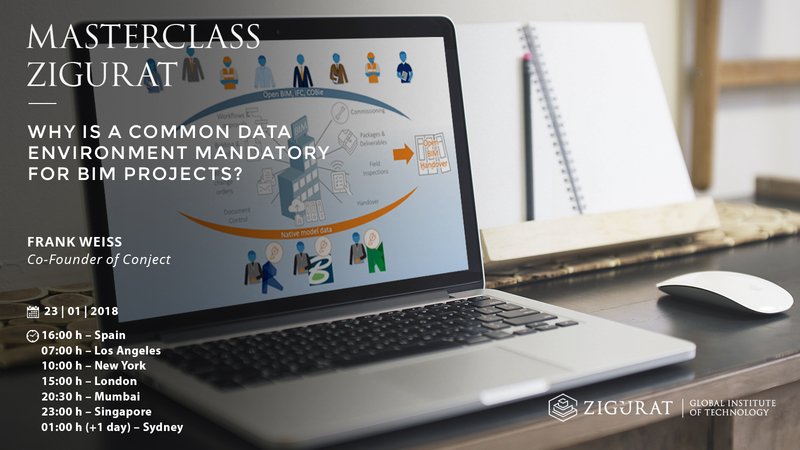 Why is a common data environment mandatory for BIM projects?. BIM – Why the hell are we talking again and again about BIM? BIM is a fashion, it’s in everyone’s mouth and topic on numerous conferences. Mostly it still gets mixed with 3D geometrical planning and inevitably misunderstood. Why is the BIM methodology an opportunity for the construction industry? What’s the international context? Why is the Common Data Environment a new „Game Changer“?